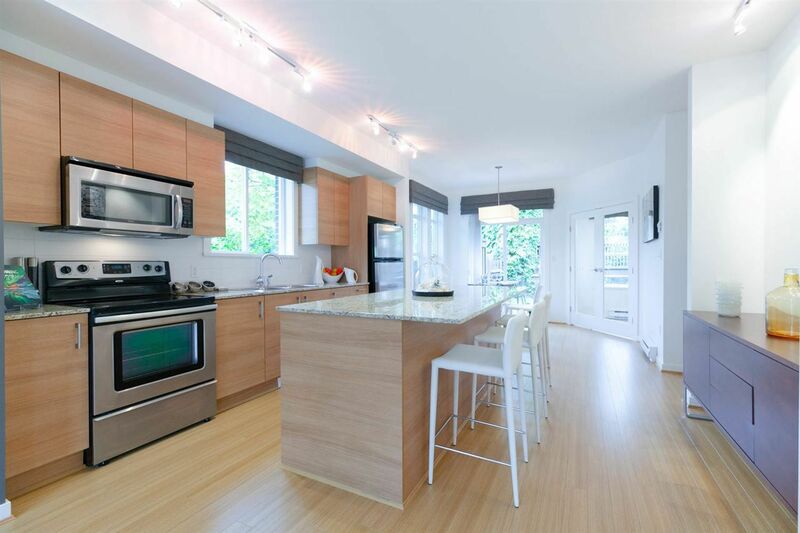 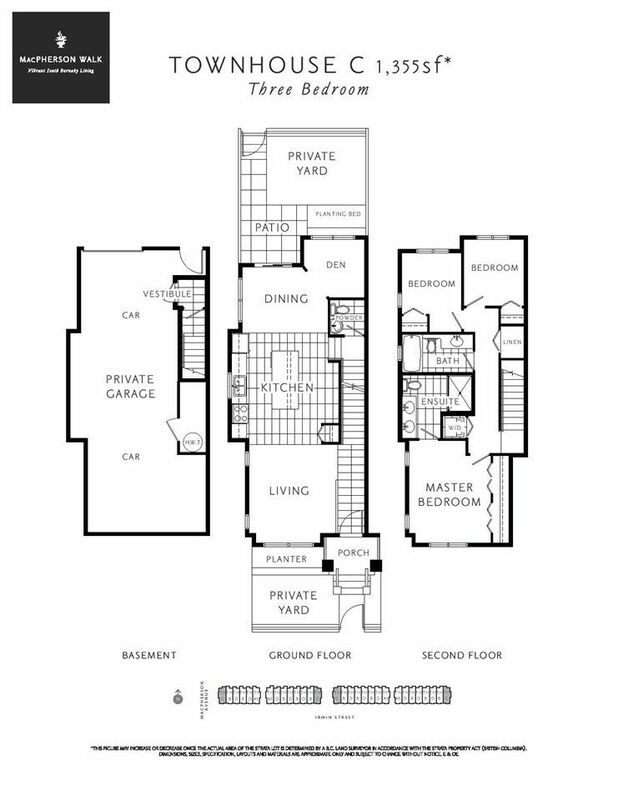 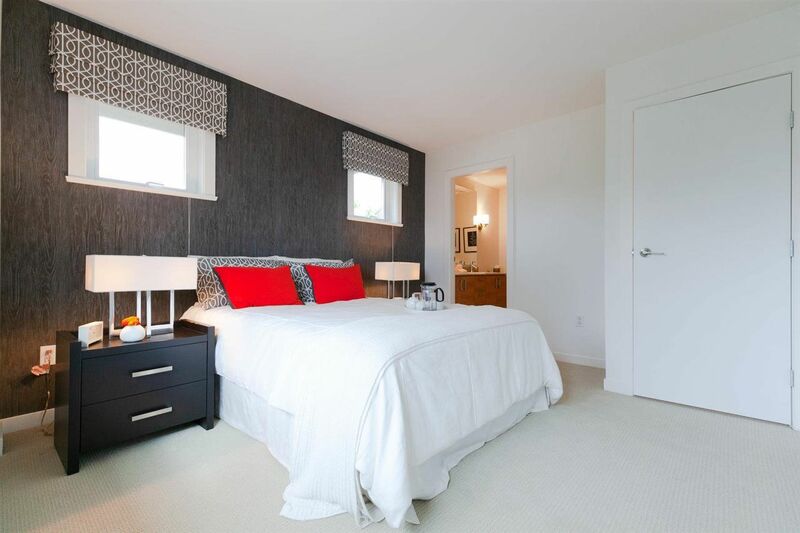 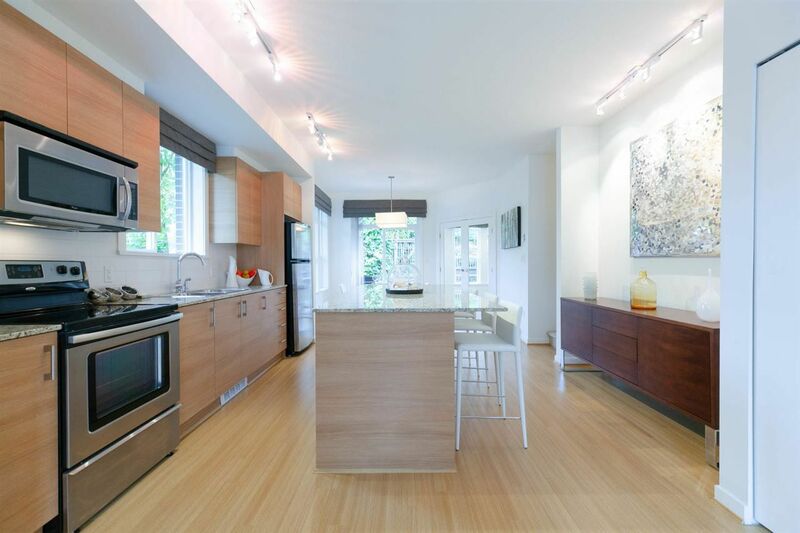 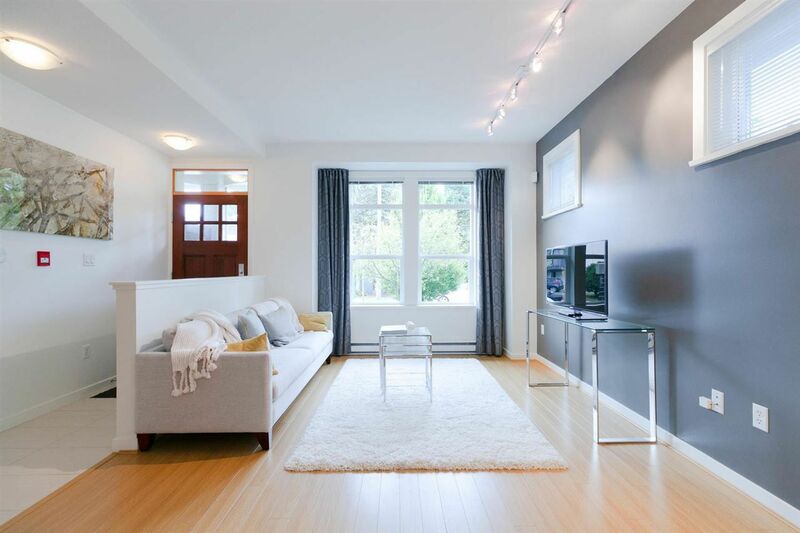 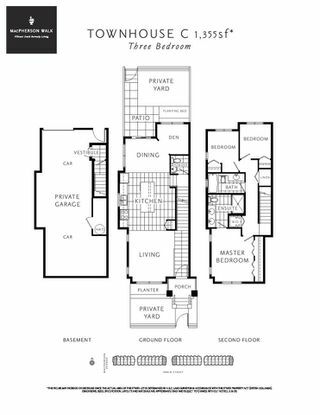 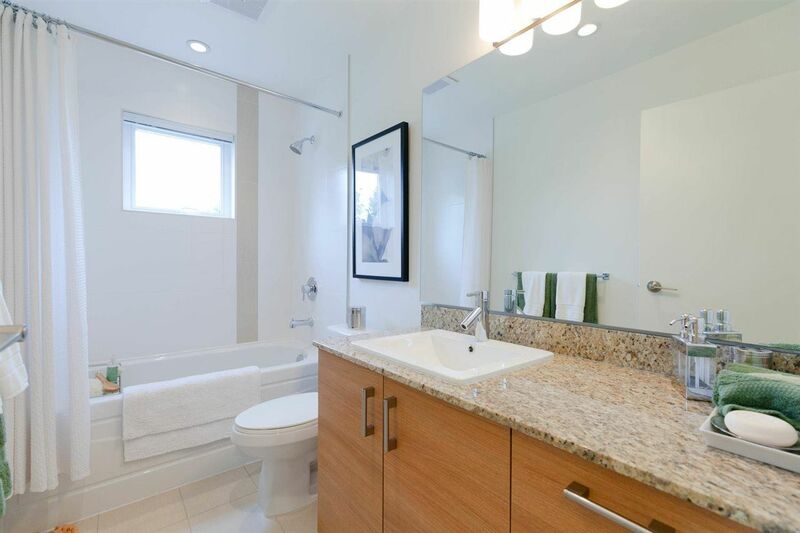 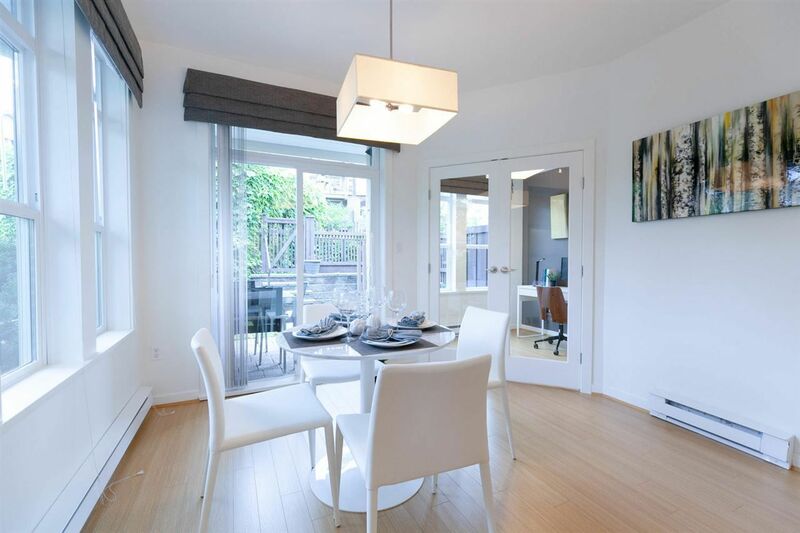 Highly desired & RARELY available LIKE NEW 2 level, 3 bedroom townhouse at MacPherson Walk. 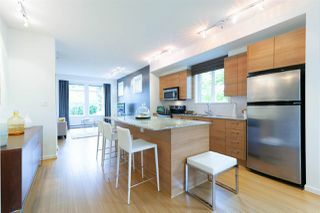 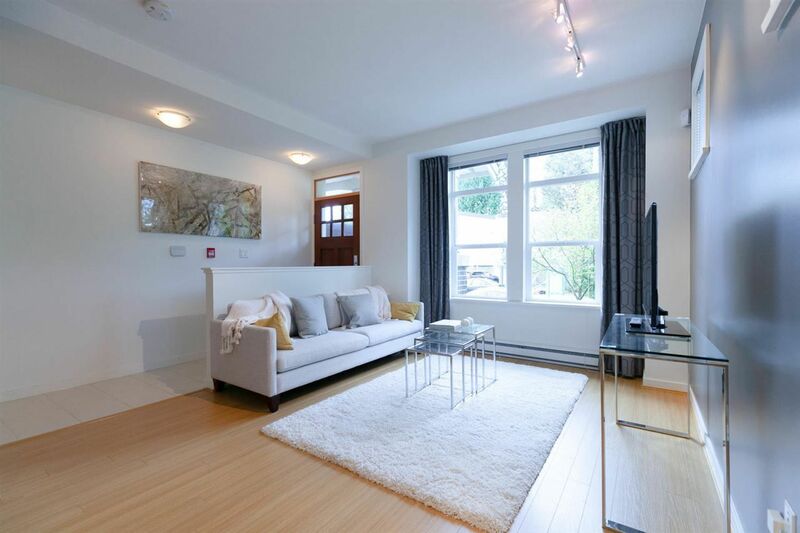 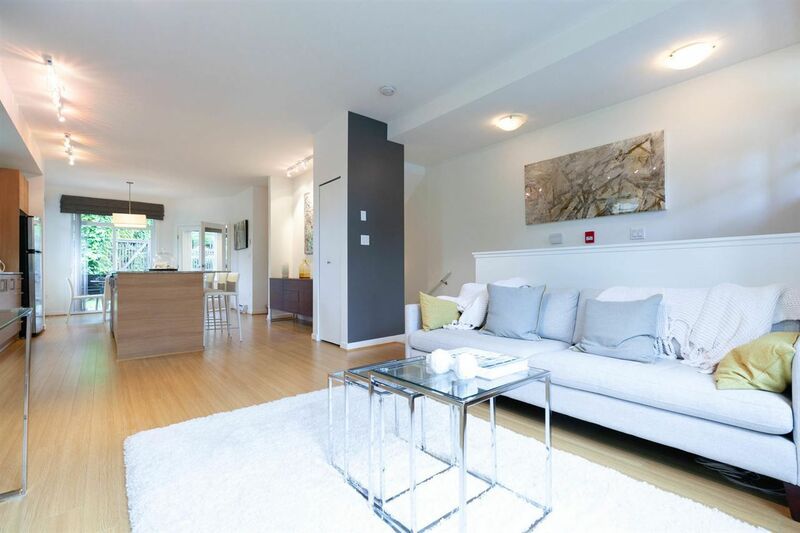 Move right in to this gorgeous SOUTH facing, CORNER unit, 3 bed 2.5 bath townhome with 3 PARKING spots inc a private 2 car tandem garage & storage accessible directly from your unit, walking distance to Royal Oak Skytrain & Burnaby South Secondary. 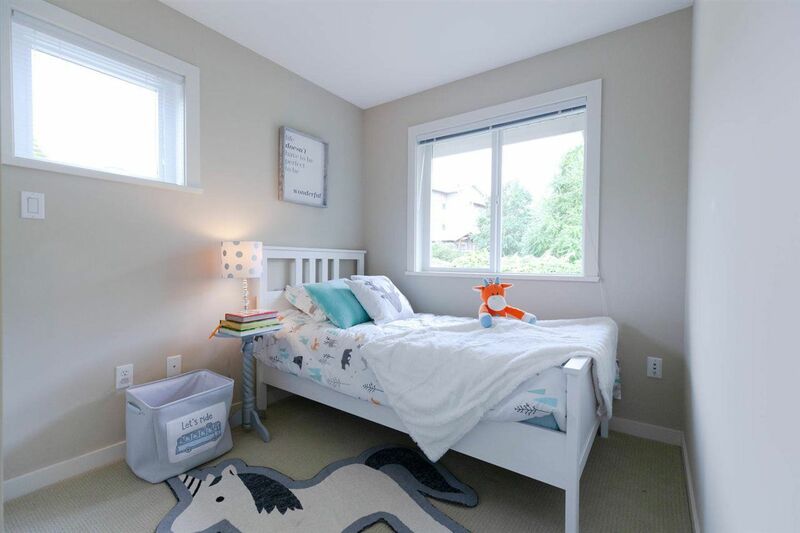 Featuring 9' ceilings, lots of windows and plenty of natural light, gourmet kitchen w/ S/S appliances, quartz countertops , private walk-out patio, fenced yard in front and back. 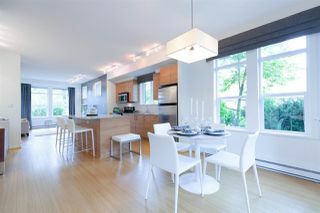 The perfect home for entertaining friends & family! Amenities include an exercise room and children's playground. 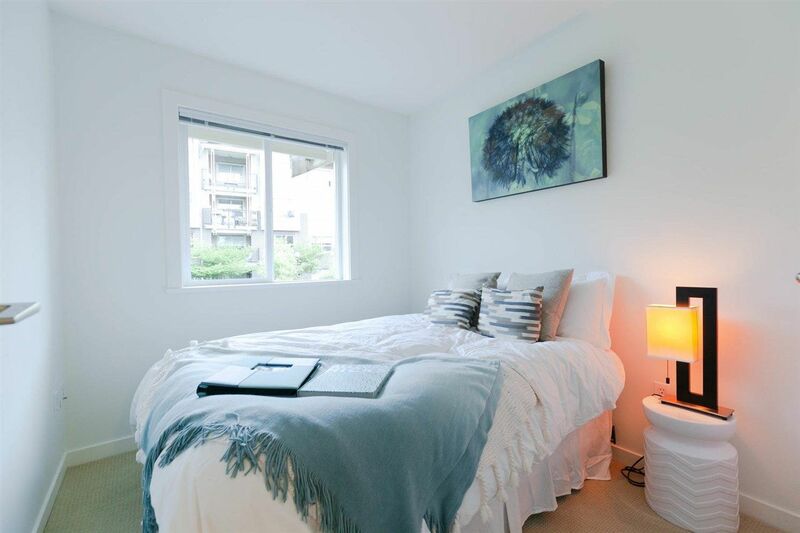 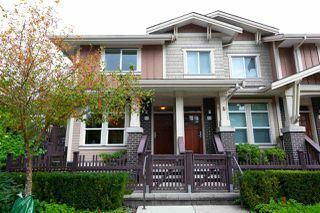 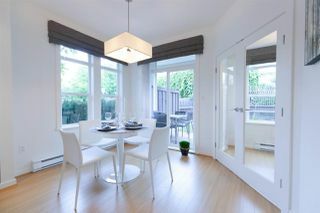 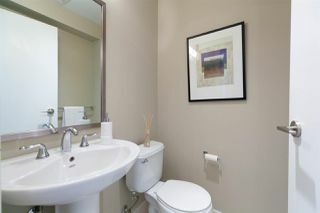 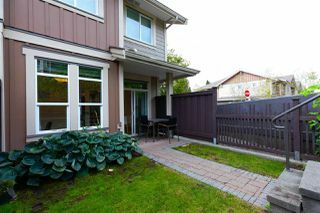 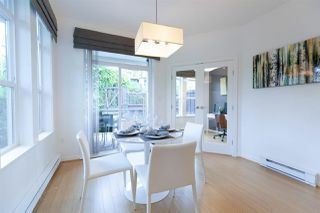 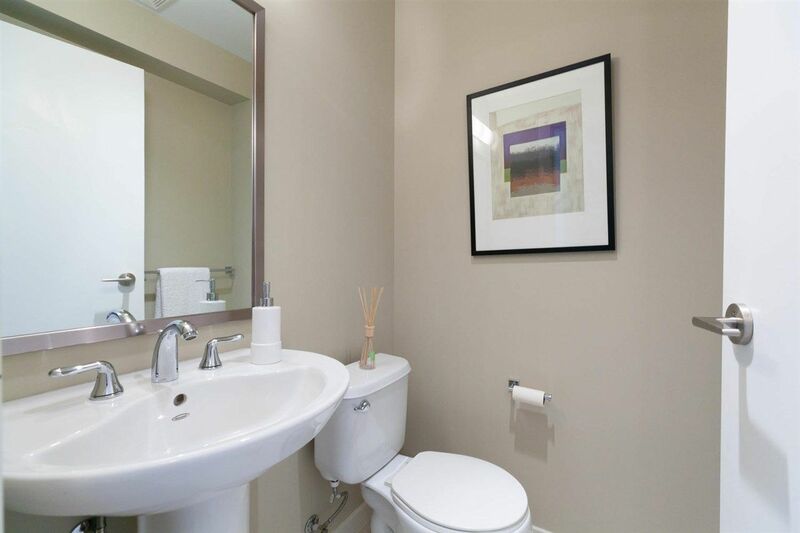 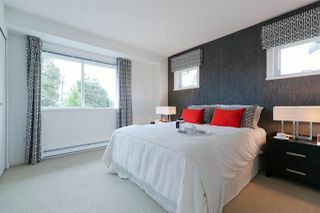 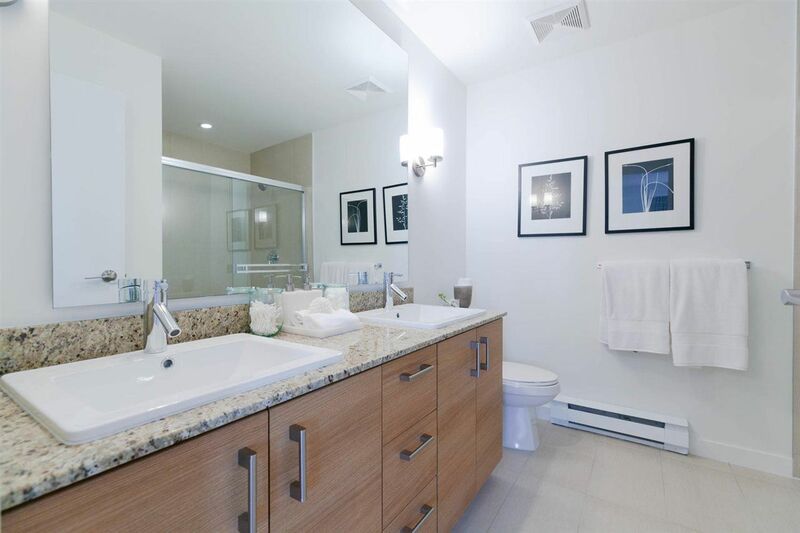 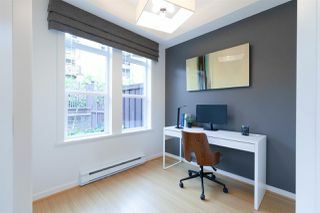 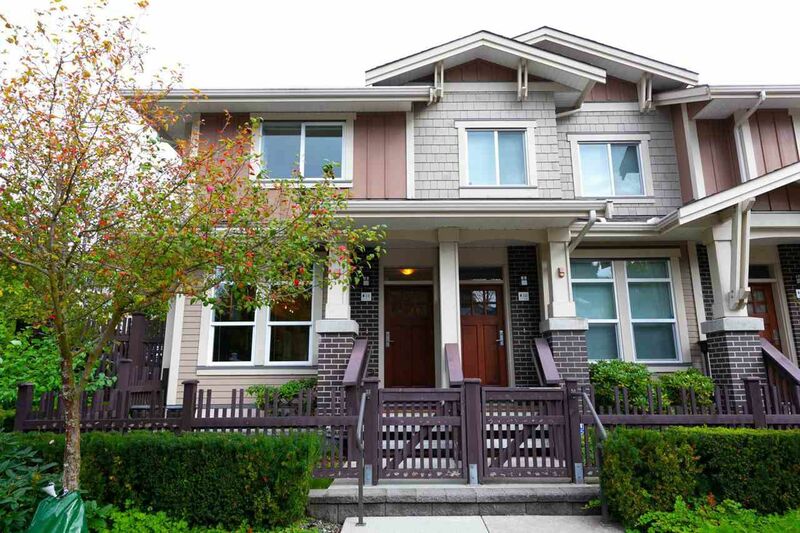 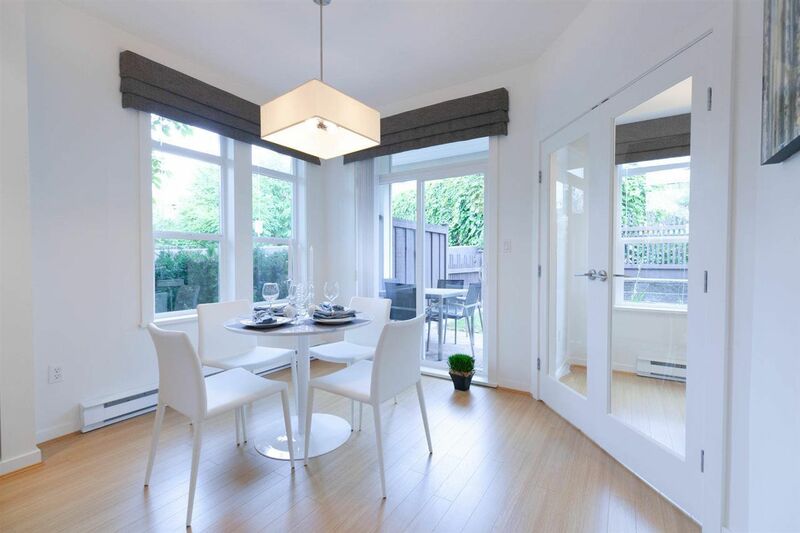 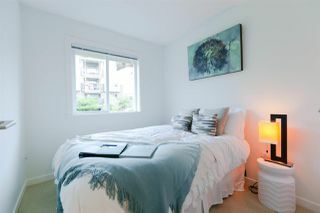 Close to Metrotown, all levels of schools and parks.